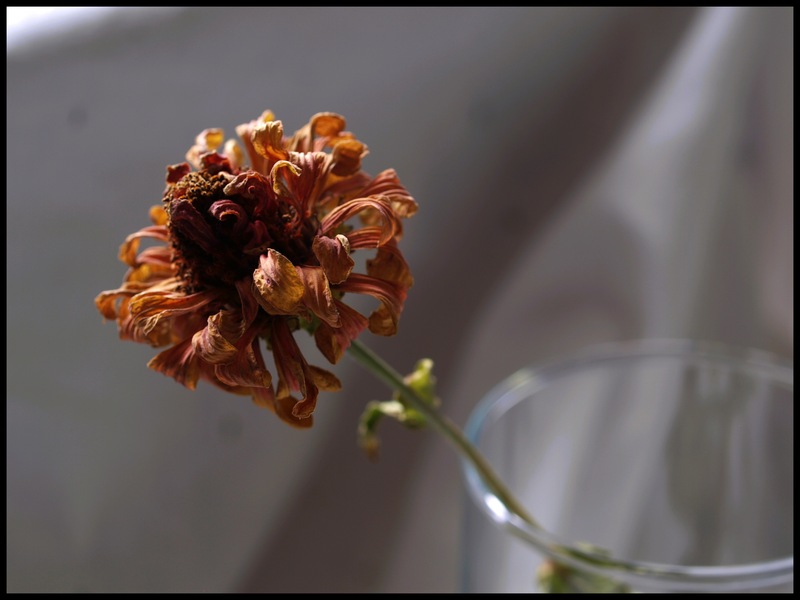 I have a photographic fascination with dead flowers. Whenever a bouquet begins to droop and wither, I have to swoop in and move it to a secure location before it gets tossed into the compost. 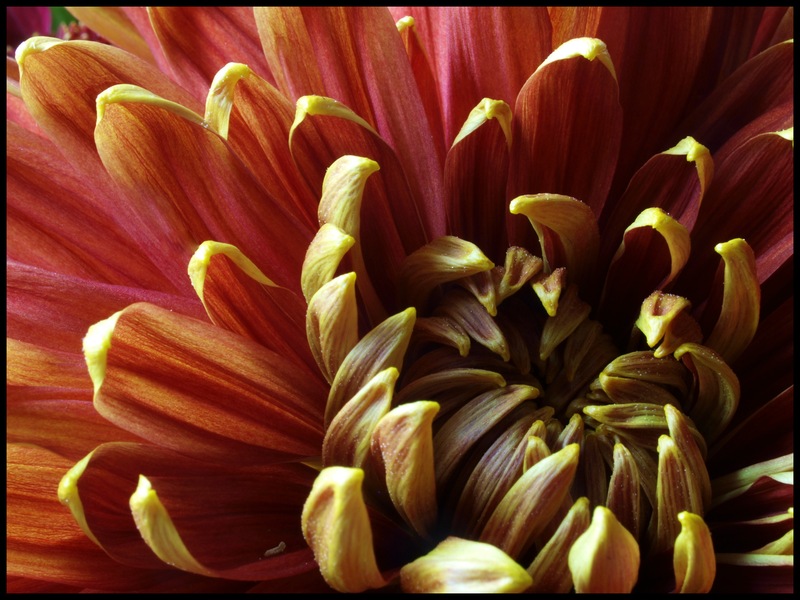 Live flowers are cool and beautiful and I’ve certainly done studies of them as well, but I find the shapes that evolve as a flower dies and dries and shrinks and withdraws – when it retreats back into the state from which it came, dust to dust – are perhaps more beautiful. There is a delicacy and quiet that remains. Disability has drawn me into the studio (which is really nothing more than whatever spot in the house is getting good light) where I can slow down and look more closely at the architecture and shapes and shadows and stuff. There is a longer story there that which maybe I’ll get to someday. I miss being out in the world with my camera, and I am looking forward to some coming changes that will help get me back out there. For now, I’ve got my studio and my dead flowers. The Amen of nature is always a flower. – Oliver Wendell Holmes, Sr. I have a (weird?) photographic fascination with dead flowers and leaves. I find real beauty in the process of their decay and drying up. So when there are flowers in the house, I like to hang onto them until every last petal and pistil and stamen is gone. Even then, I’ve been known to make portraits of the stems. These flowers are not dead yet, but they’re on the way. They were part of a vase-full sent from my sister-in-law Shari for my birthday. I don’t know what they are called, but I love the graceful shape of them.